Sue Moorcroft has written so many short stories and serials for My Weekly, and has fast become one of my favourite authors. I really enjoyed her last two Christmas novels – characters, plot and setting all combine to make for a sparkling romantic wintry read with just the right element of suspense to keep you turning the pages. A Christmas Gift is no exception. Sue returns to her fictional village of Middledip to introduce us to Georgine France – for whom village life is currently anything but idyllic. Not only has her family fallen on hard times, her ex-boyfriend has landed her with a fistful of debts and frequent visits from debt collectors. She’s always happy to escape to her job at Acting Instrumental, the performing arts college where she is in charge of the students’ forthcoming Christmas production. But she’s less happy to be landed with an assistant. Joe Blackthorn is a friend of the headmaster, who has given him a job at the school. Joe soon proves his worth though, as a talented musician and technician. But Georgine can’t help thinking she should know him from somewhere else. 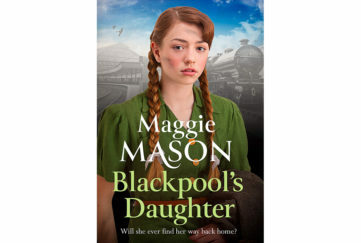 All is quickly revealed when he confesses that he’s her old schoolfriend, Rich Garritt, a neglected boy from the wrong side of town who disappeared from her life when they were around 14. Though she’d been hurt by his schoolboy behaviour and his leaving without saying goodbye, Georgine and Joe soon rekindle their friendship. But will it lead to romance? There are so many obstacles in their way. 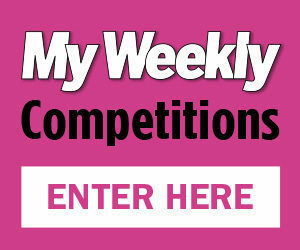 Georgine is still dealing with her ex’s debts when her sister saddles her with more money worries. And there is still more to Joe than meets her eye – like why he has returned to an area where he was so unhappy in his youth? And why has he given up a successful music career which brought him into contact with all the top bands? Until she knows the answers to these questions, can she really trust him? As Joe and Georgine try to sort out their own and each other’s lives, the Christmas production grows ever closer. But will Joe be there to cheer on the students he’s worked so hard to help? Or to support Georgine, who despite her best efforts, has given him the Christmas gift of her heart. This was a thoroughly engaging story with a strong plot and instantly empathetic characters. 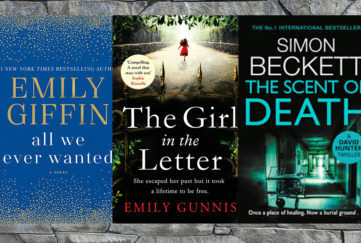 As always, Sue Moorcroft gives us a hero and heroine who are well-rounded, likeable, vulnerable but brave, and soon win their way into our hearts. And the glamour of the rock-star world both Georgine and Joe belong to – albeit it at different ends of the scale – just adds to the excitement of the plot. A Christmas Gift will add to the magic of your Christmas. 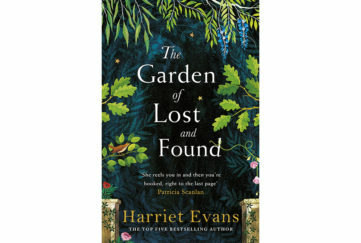 And published in beautiful hardback by Avon at just £9.99, it will make the perfect Christmas gift, too. 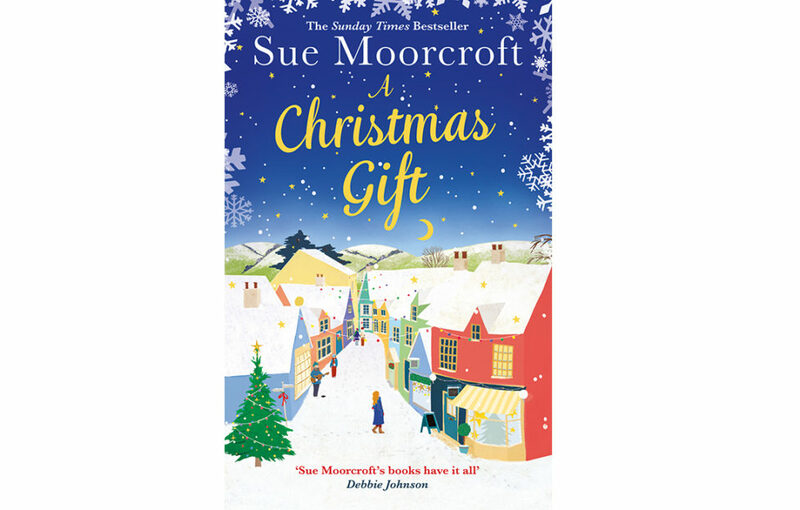 Read our Christmassy Q&As with author Sue Moorcroft.